The much-awaited Samsung Galaxy S9 and Galaxy S9+ have finally been unveiled at MWC 2018 in Barcelona. The two devices now include an enhanced camera system, which can be used to record ultra slow-mo videos at 960 frames-per-second and it’s insane to think that even other smartphones can do this now, as Samsung will be allowing other OEMS to use the system. This feature has been made possible, as announced via an official blog post, by Samsung’s newest “ISOCELL Fast 2L3” sensor. It is a completely new type of image sensor which breaks the standard two-layer silicon mold and integrates another layer of silicon to a sensor. 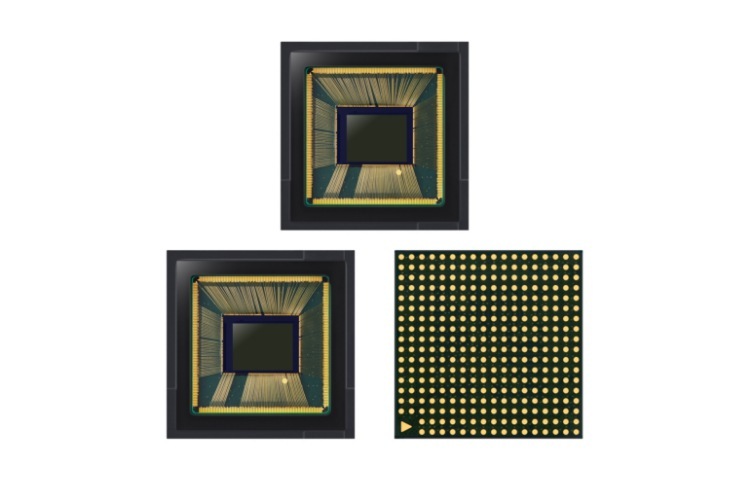 Most standard image sensors include two silicon layers, namely a pixel array for converting light info into electric signals and an analog logic layer for processing electric signals into a digital code that the phone can understand. Samsung’s taken a step further and added 2GB of LPDDR4 DRAM, which is key for making the new slo-mo on the Galaxy S9 possible. What this objectively means is that you can use the Galaxy S9’s camera to capture some stunning slo-mo memories, be it your child’s first step or your friend going all out and jumping in the pool from the roof. It adds more meaning to those wonderful moments of our lives. Samsung, in the blog post, further adds that the integration of the DRAM-layer is surely helpful in faster readout and processing times, but it greatly enhances the photo quality and experience as well. The sensor is equipped with Dual Pixel technology, and can auto-focus on your subject at ultra-speeds in any lighting condition. This image sensor also greatly reduces the distortion when capturing action photos or moving objects. 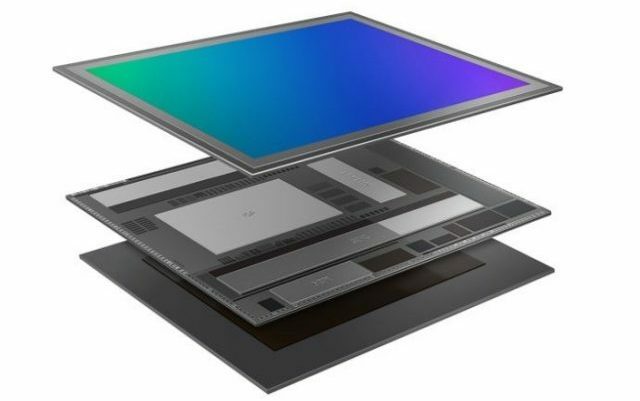 This image sensor is now in mass production and Samsung’s looking to make it available to other smartphone makers for similar photo quality and features. This will be sold to OEMs along with dual-camera ISOCELL sensors that the Korean giant introduced for the budget segment earlier this month.